The 1,074,596 square foot state-of-the-art facility located in pro-business Jackson County includes frontage along I-85 and a functional layout with abundant car and trailer parking. 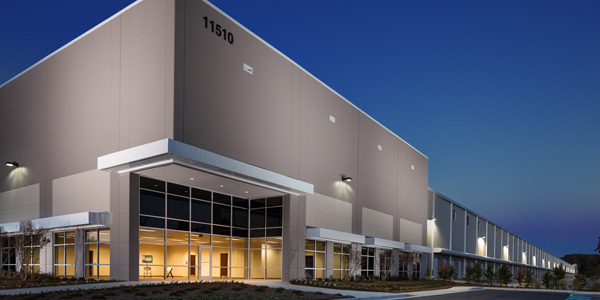 Braselton Commerce Center is less than 1 mile away from I-85 and has immediate access. 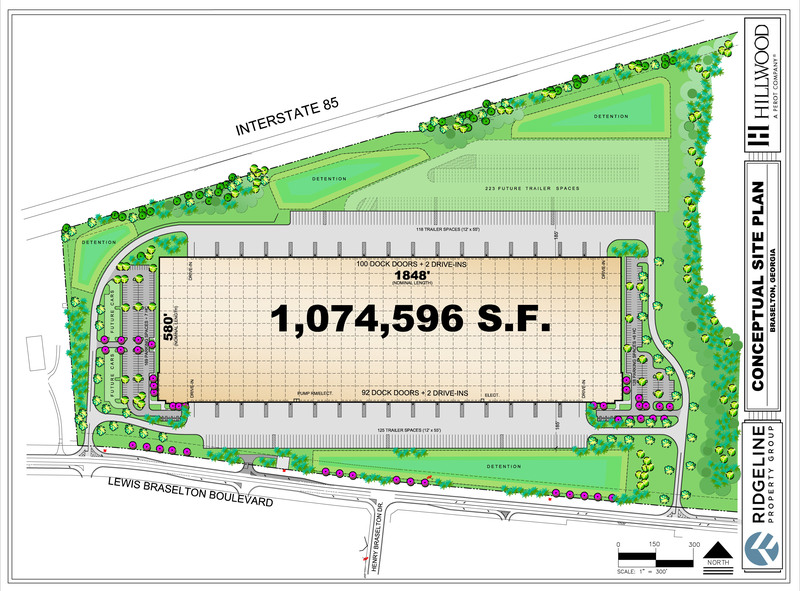 The 115-acre property is zoned M-1 Industrial. Corporate neighbors include Toyota, Kubota, Systemax, Sears, Bed, Bath & Beyond, Walgreens, Carter’s, Hitatchi. Mizuno and Petco. The building is being utilized by Williams-Sonoma for eCommerce fulfillment.